There is something magical about a winter wedding. With the possibility of a light dusting of snow, the glimmer of candlelight in the romantic evening darkness, and a rich, supple color palette that suits the time of year perfectly, it’s slowly becoming one of our favorite wedding seasons. 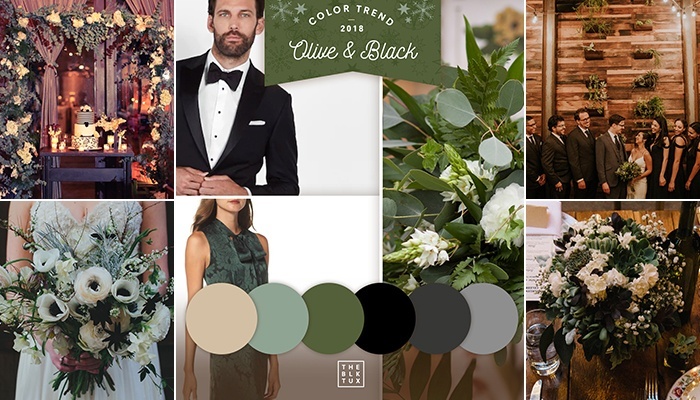 The color trends predicted by The Black Tux for the winter of 2018 are gorgeous, and we have already seen hints of them in past weddings at Brooklyn Winery. 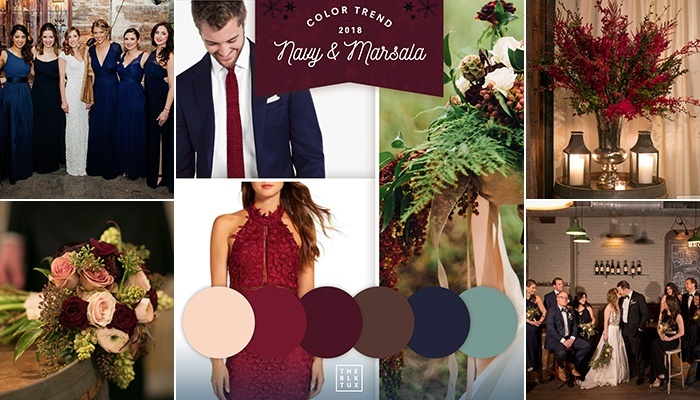 Their trend forecasts are full of unique and stunning color pairings that reflect the gorgeous look and cozy feel of a winter wedding. Shades of purple pop against any background, but pair especially well with grey, as it provides a stunning contrast of light and dark while remaining soft and romantic. Plum is also the color of wine, which perfectly sets the tone for weddings at Brooklyn Winery. For a chilly winter wedding, this is exactly the right color combo to add warmth to the day. This winter wedding color prediction plays right into one of our favorite trends of the moment, with greenery taking center stage. This is such a classy look, with black accents adding a touch of timeless glamour. This combo offers vivid color, while remaining lush and wintery. With the deep reds, there is also a hint of sultry flair, which we love for any time of year. There are a myriad of florals that comes in shades of red as well, making this an especially easy color palette to achieve. As you plan your winter wedding, we hope these images serve as helpful inspiration! 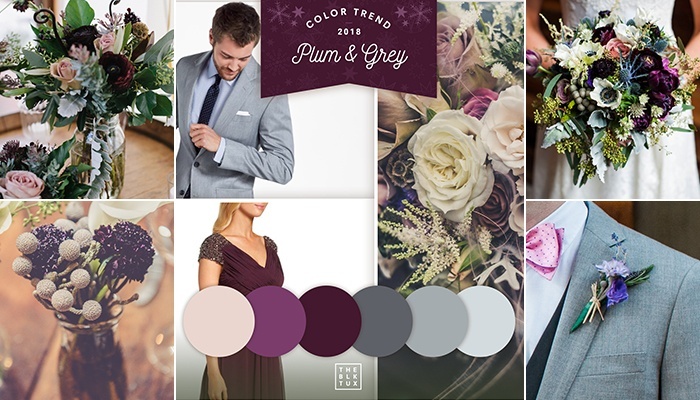 Choosing a color palette that suits your personality as a couple makes every following decision—from the florals to the wedding cake to the bridal party dresses and groomsmen tuxes and suits—easier and more you, which is just what a wedding should be!